Spread the brightness of the full moon to your lovable ones through this greeting card and wish them a cool night. 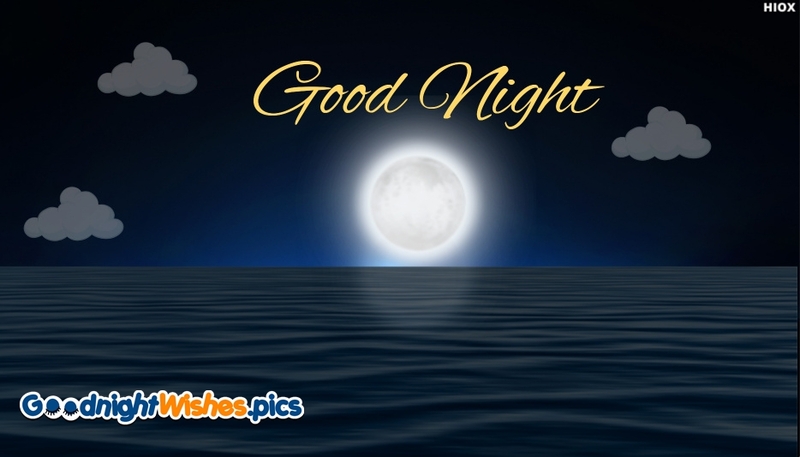 Download and share this Good Night with moon and ocean view greeting card for free. Browse through the website for more and more good night card to share with your beloved ones.